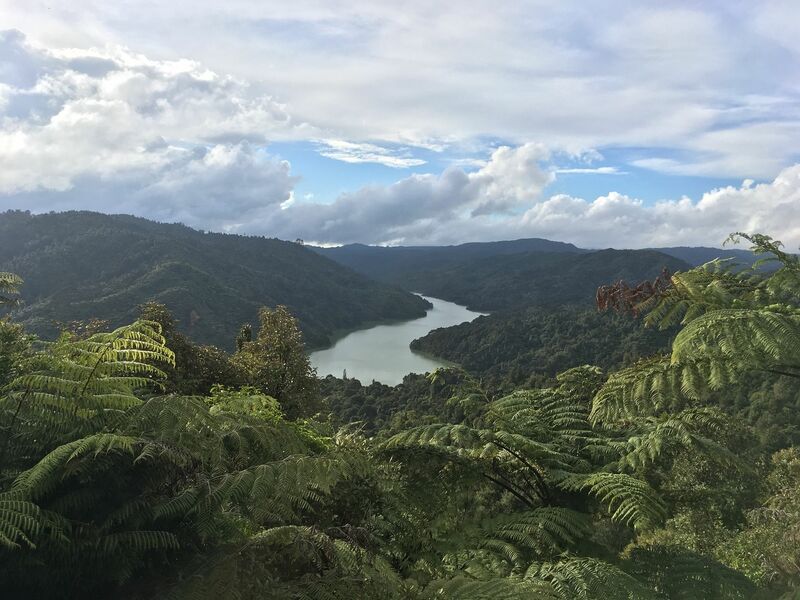 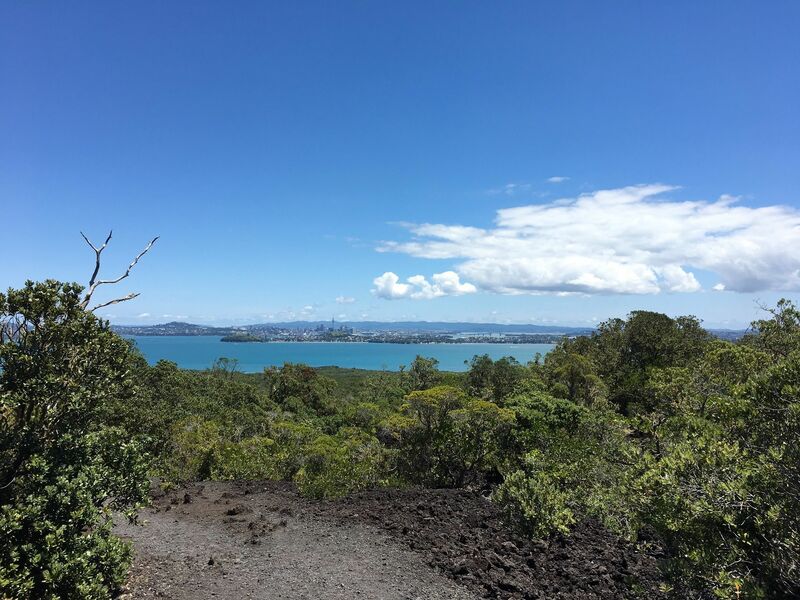 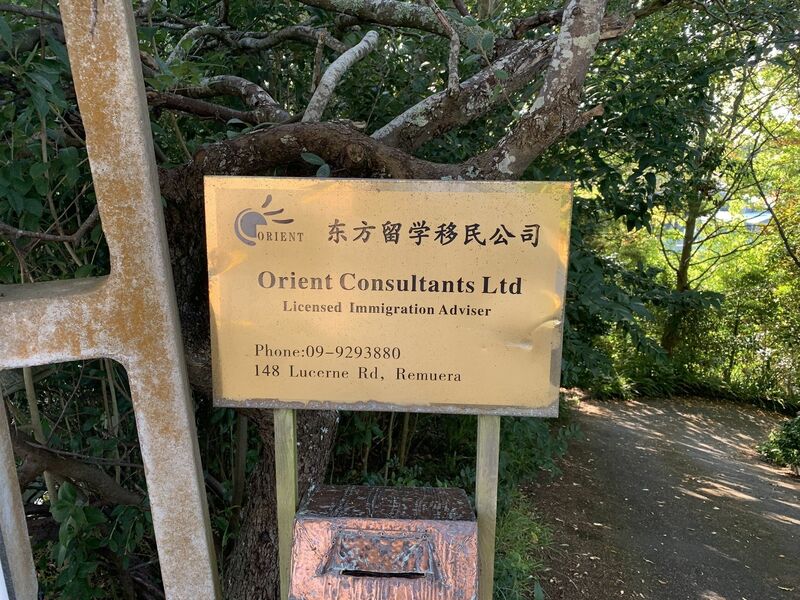 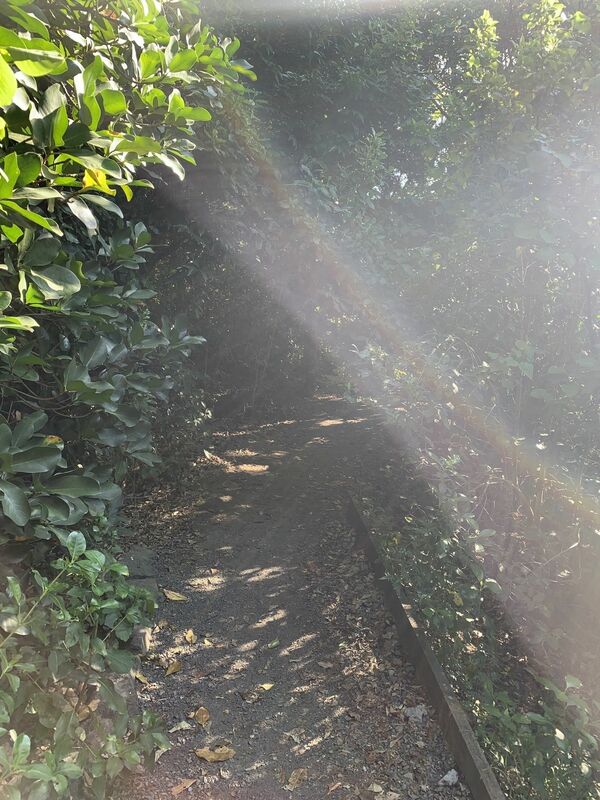 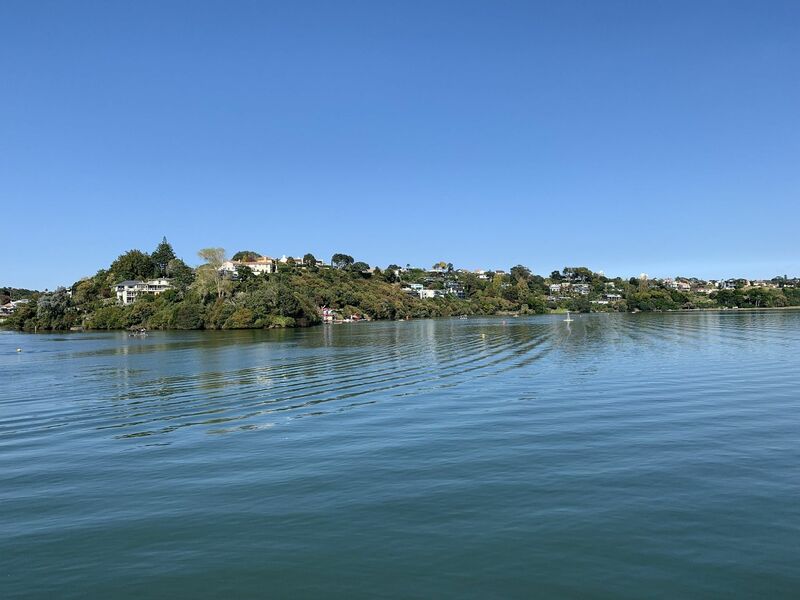 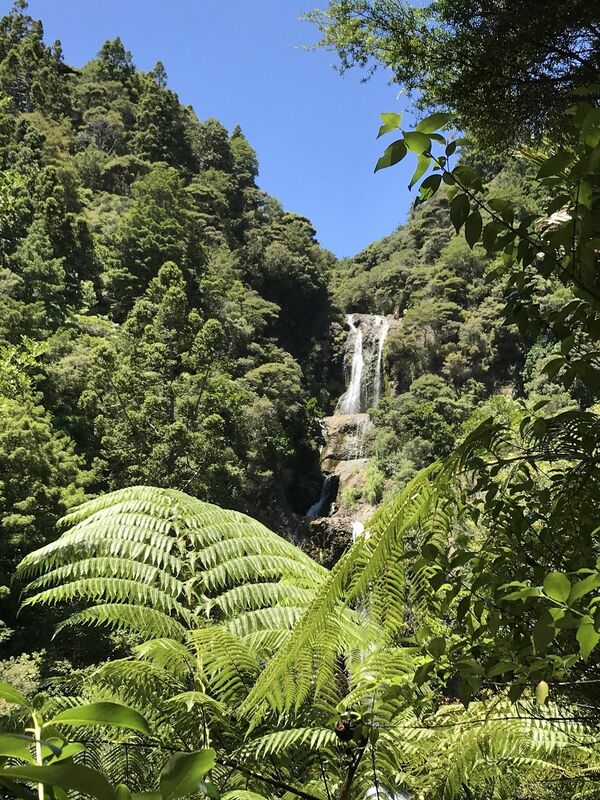 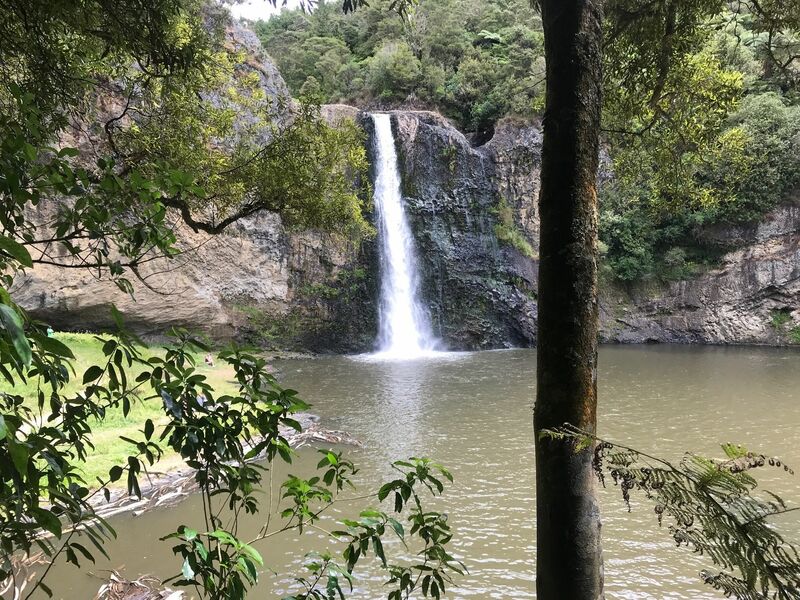 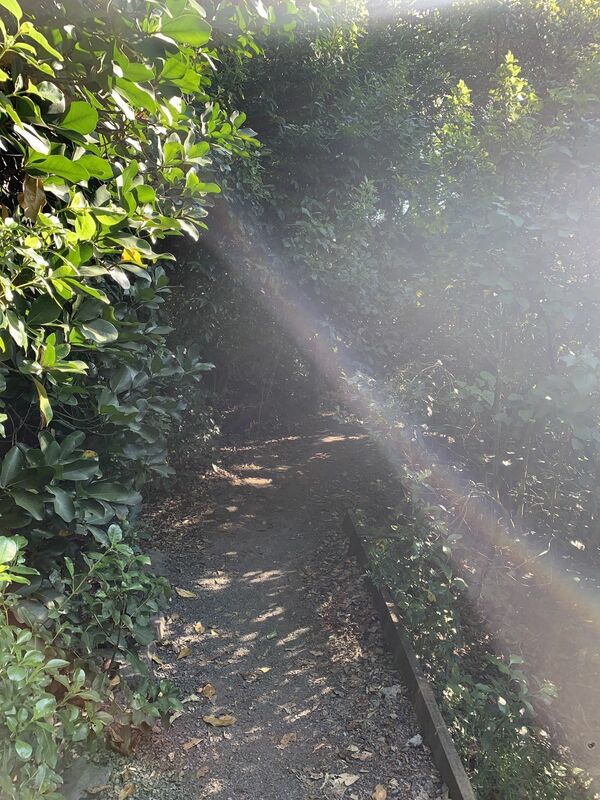 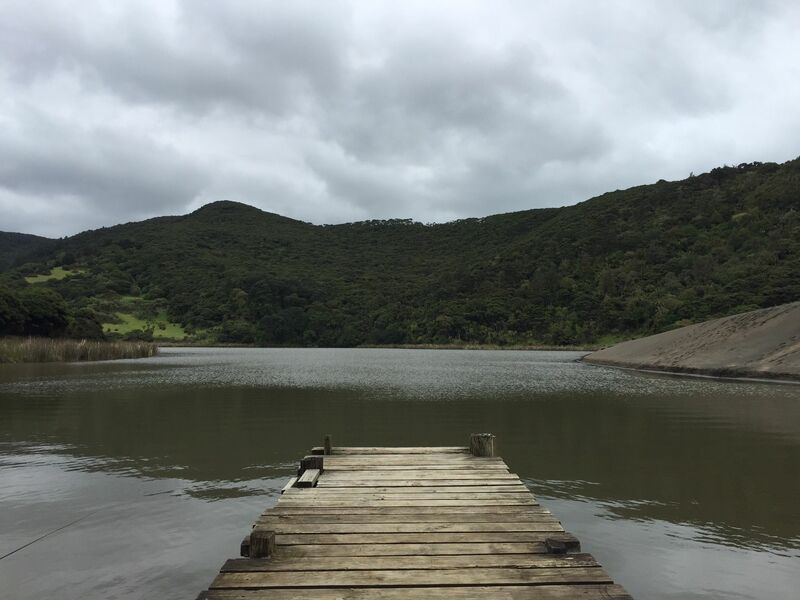 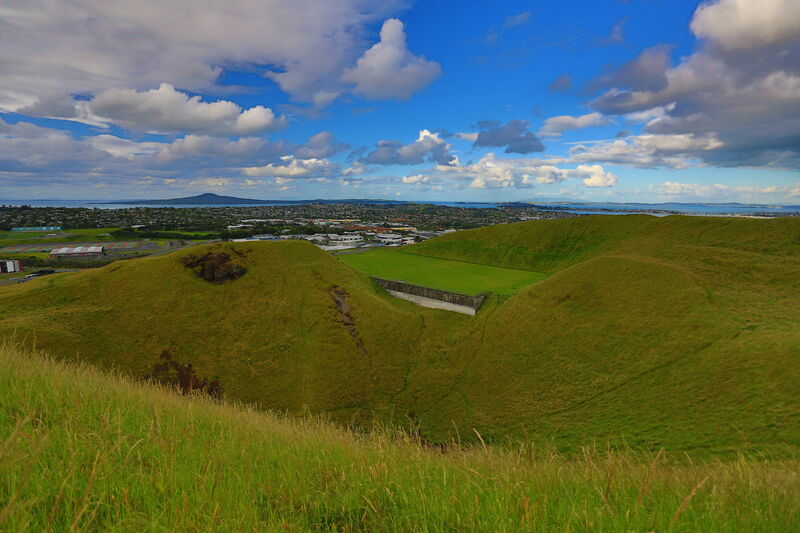 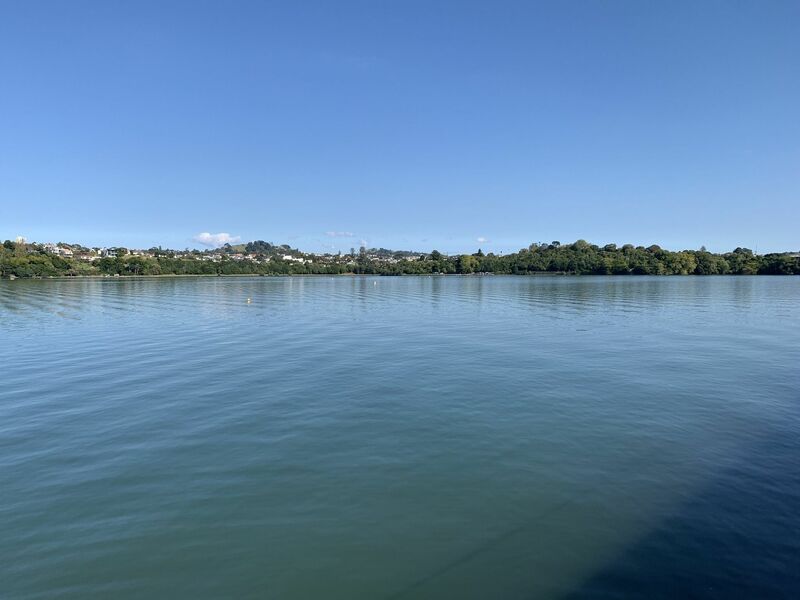 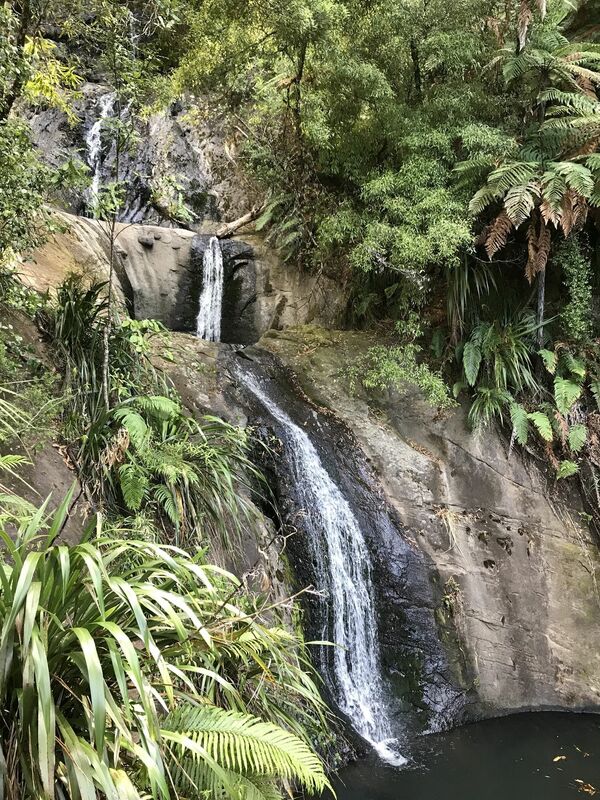 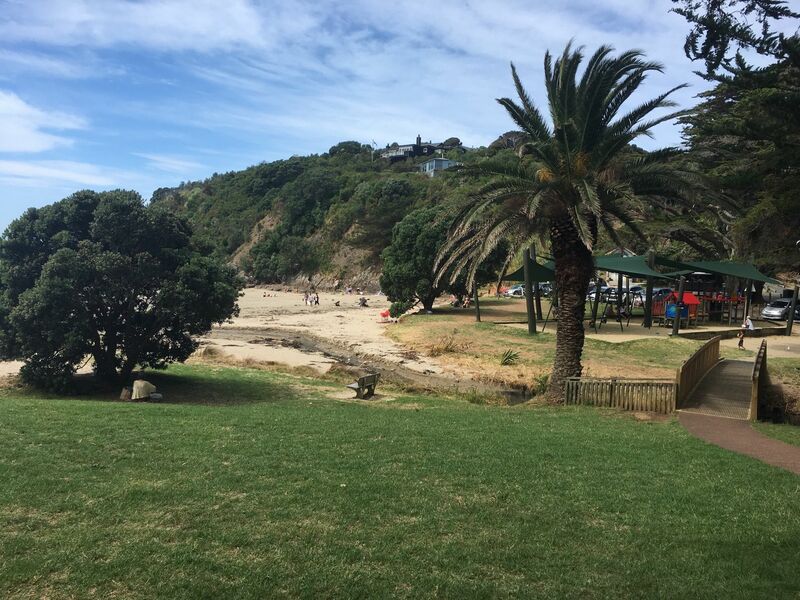 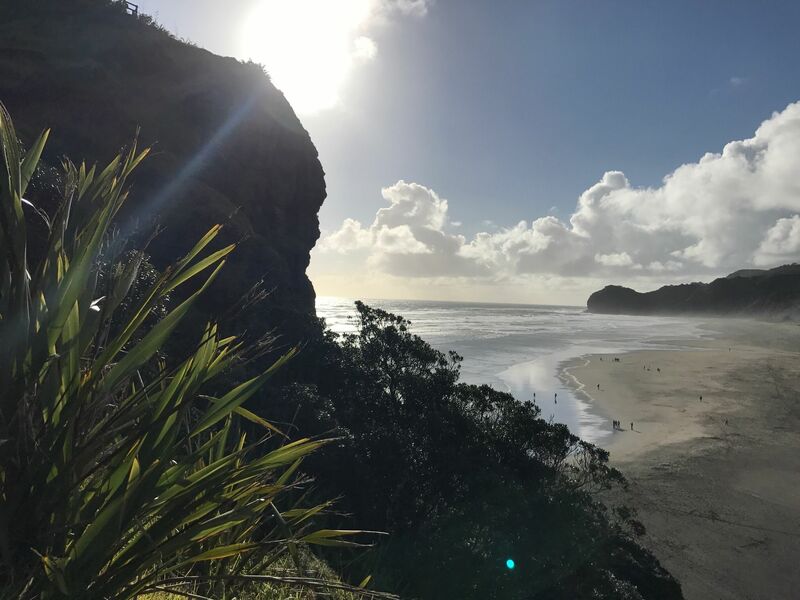 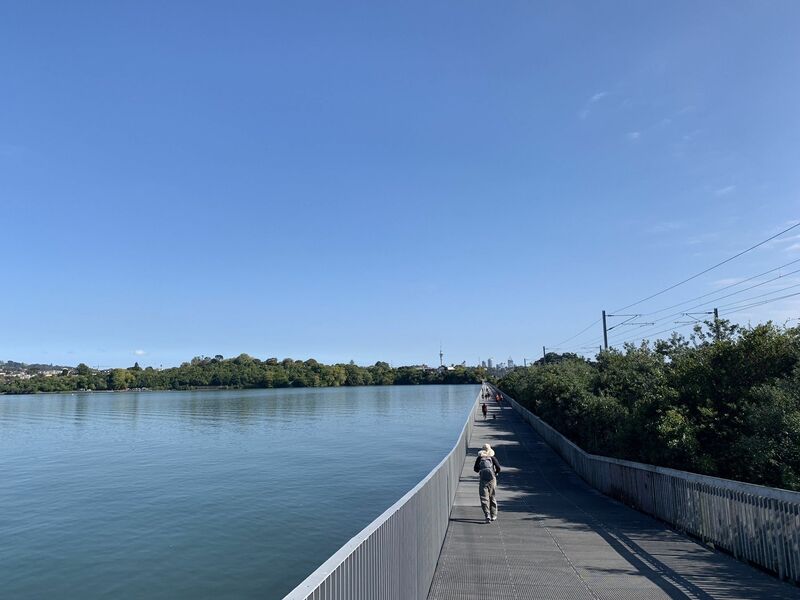 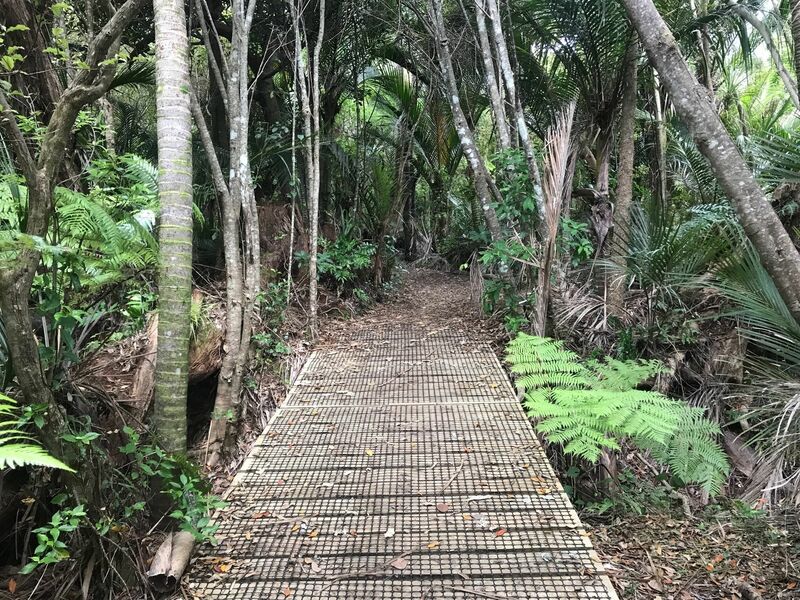 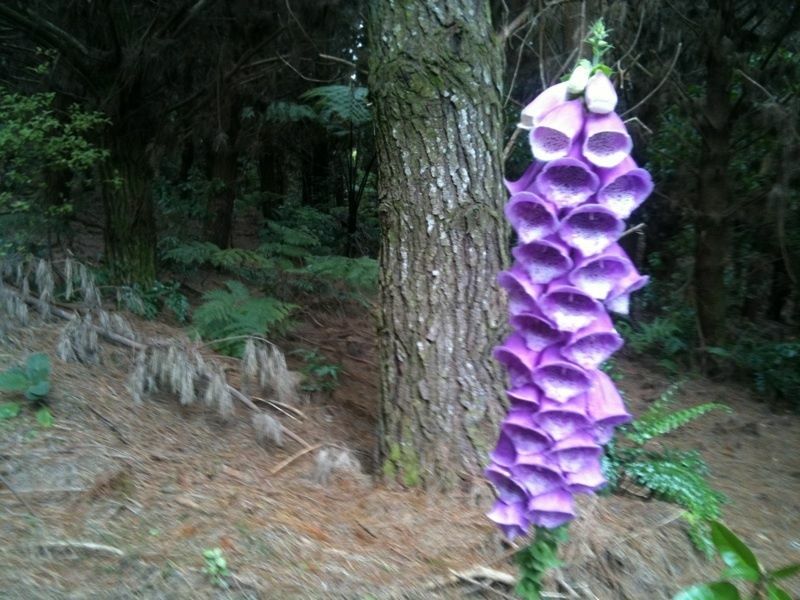 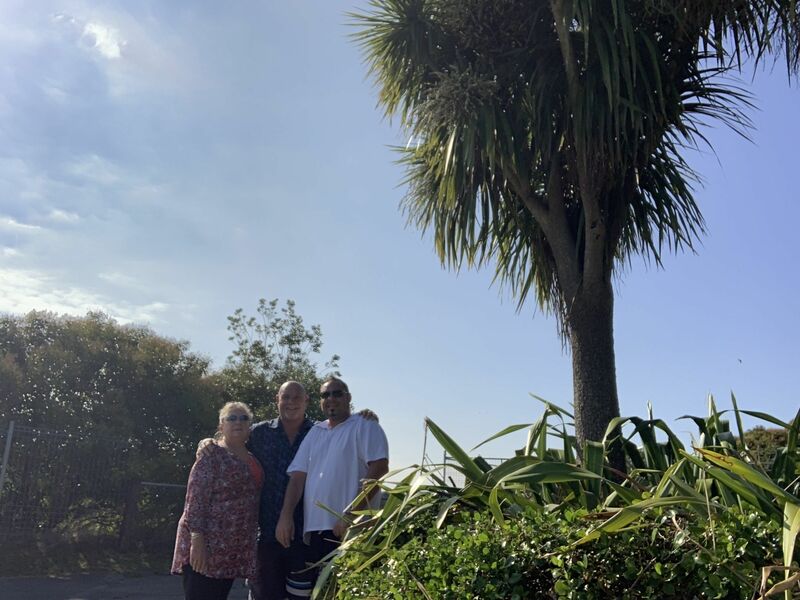 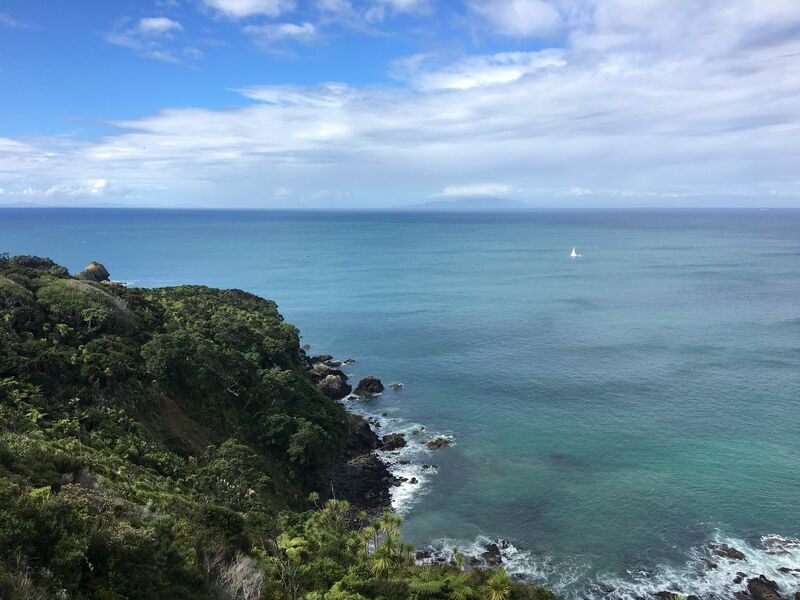 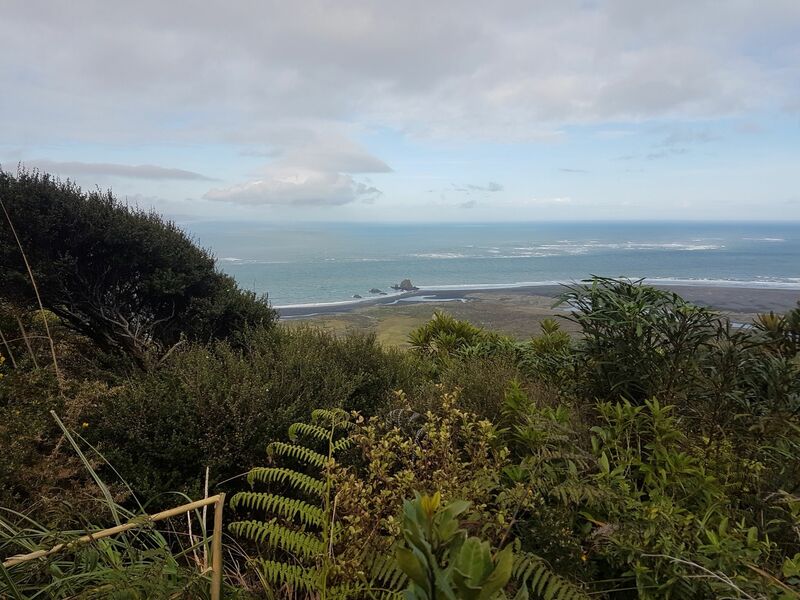 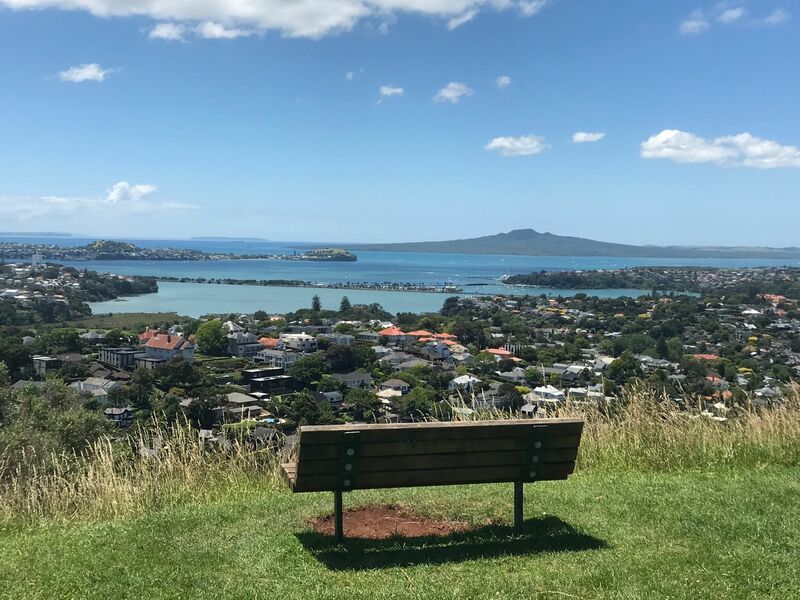 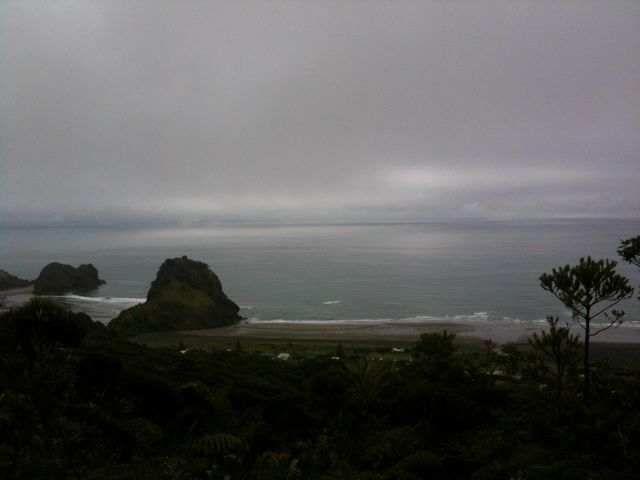 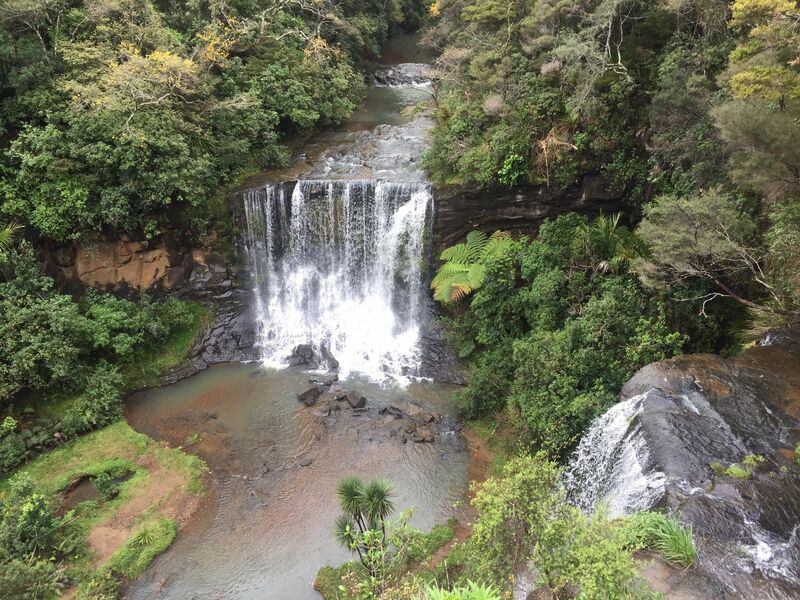 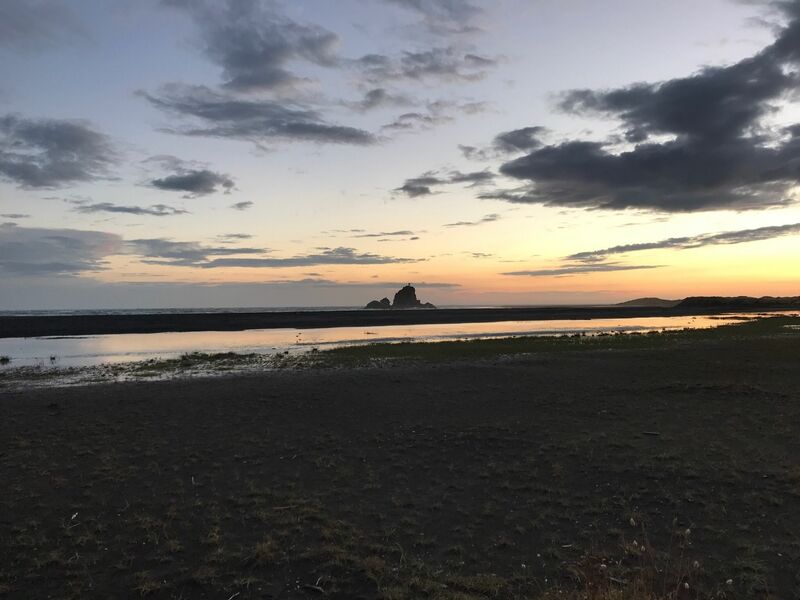 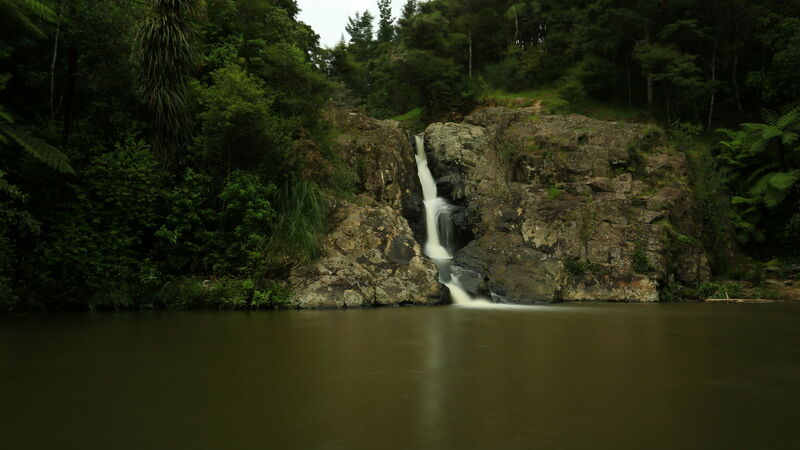 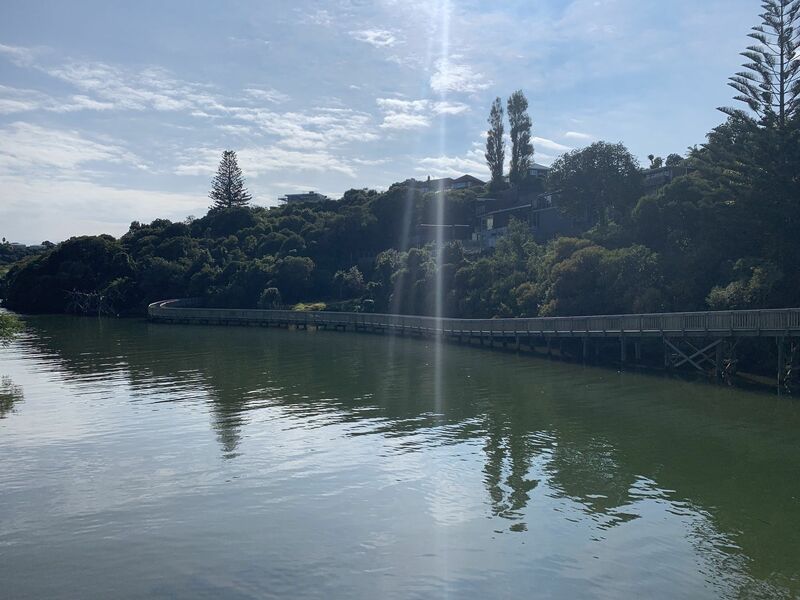 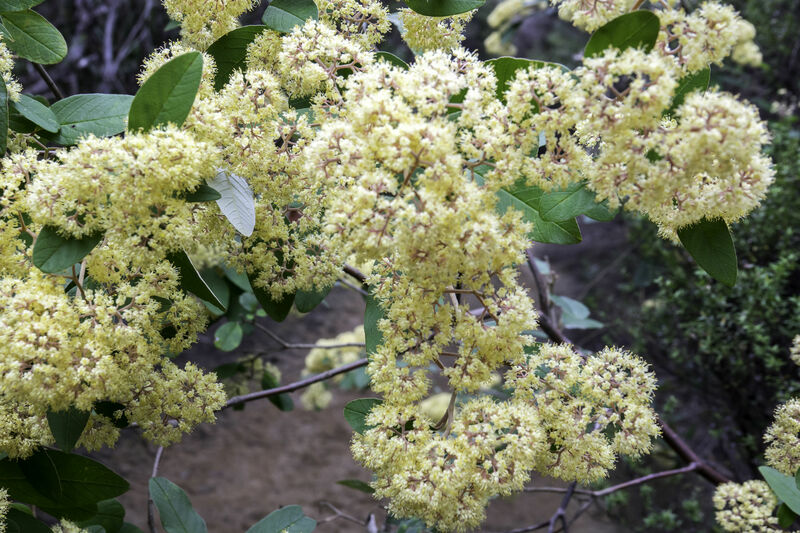 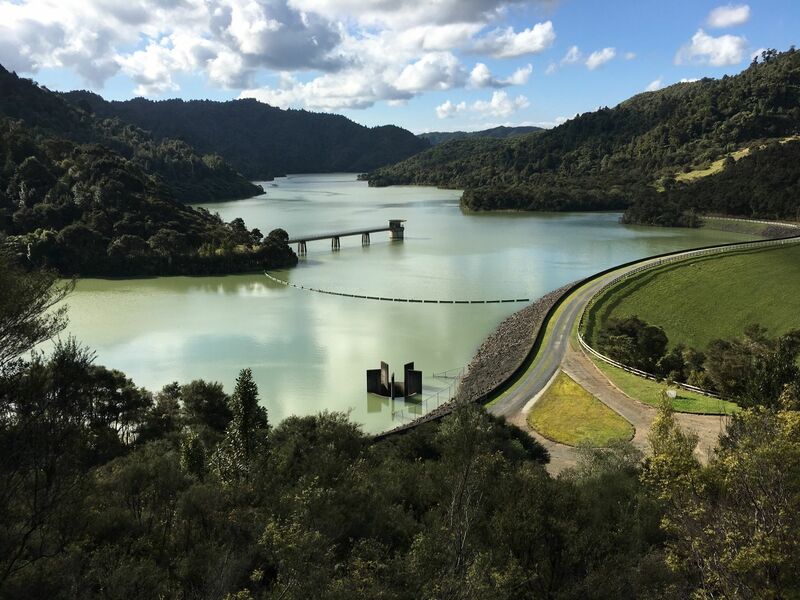 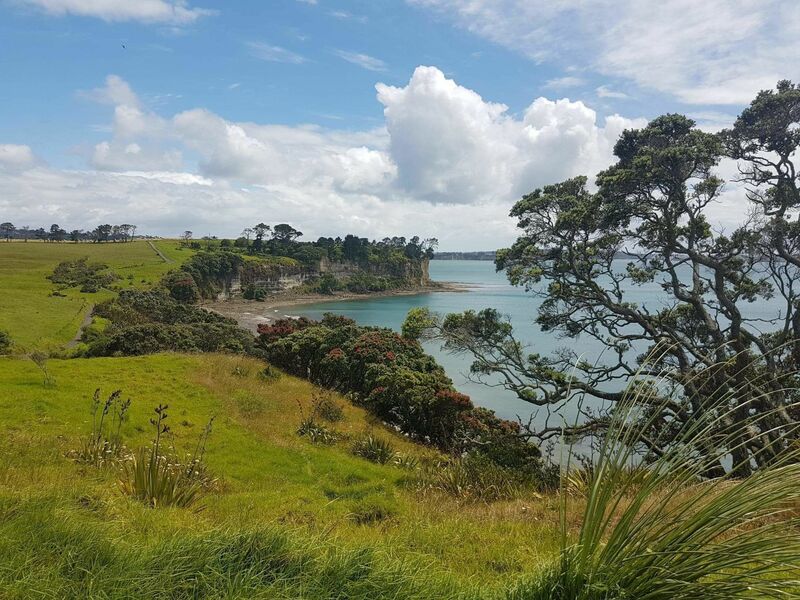 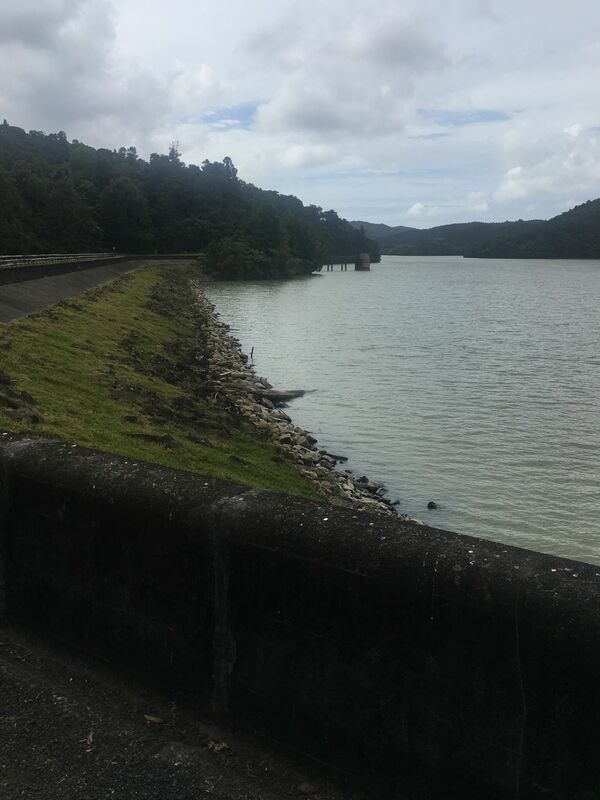 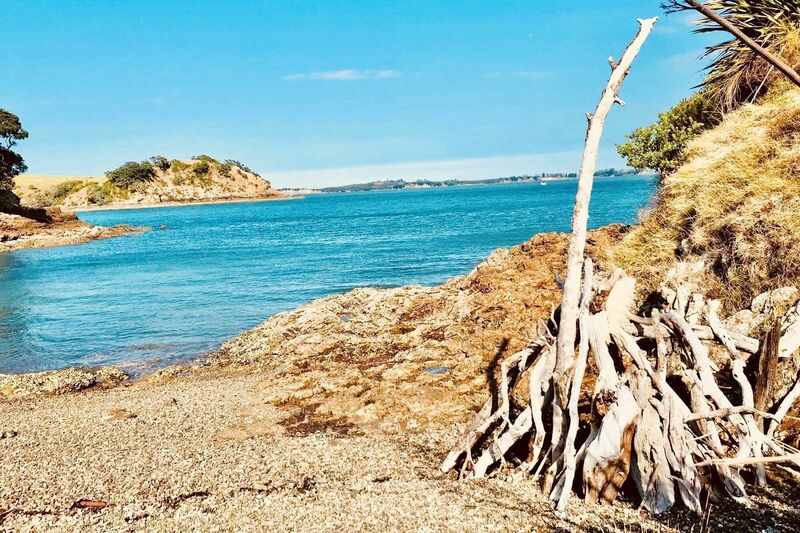 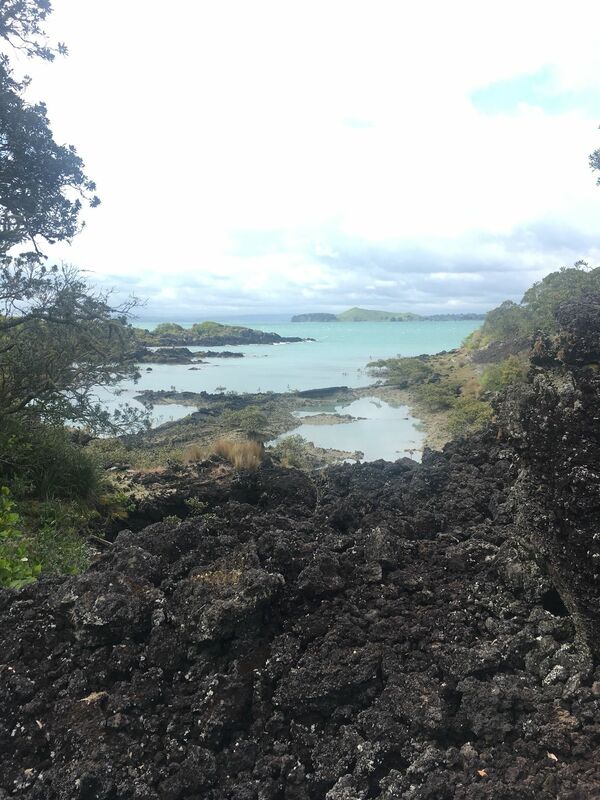 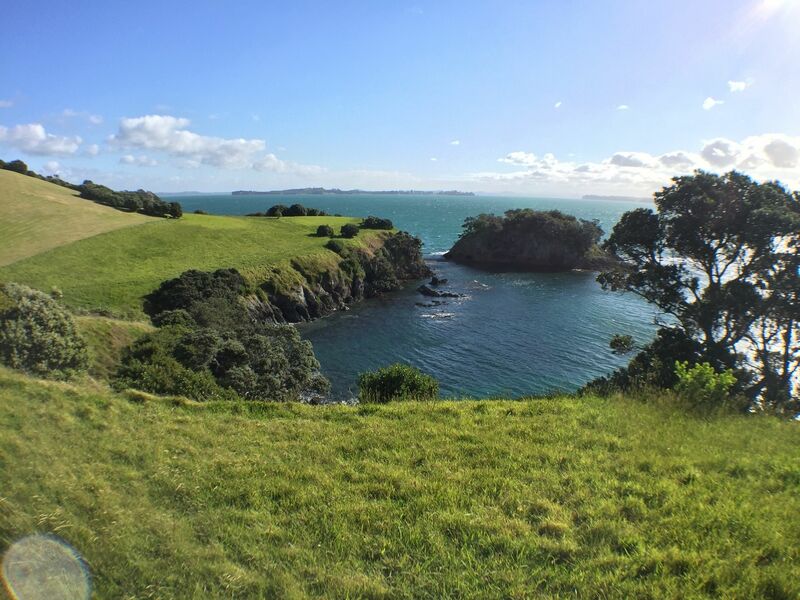 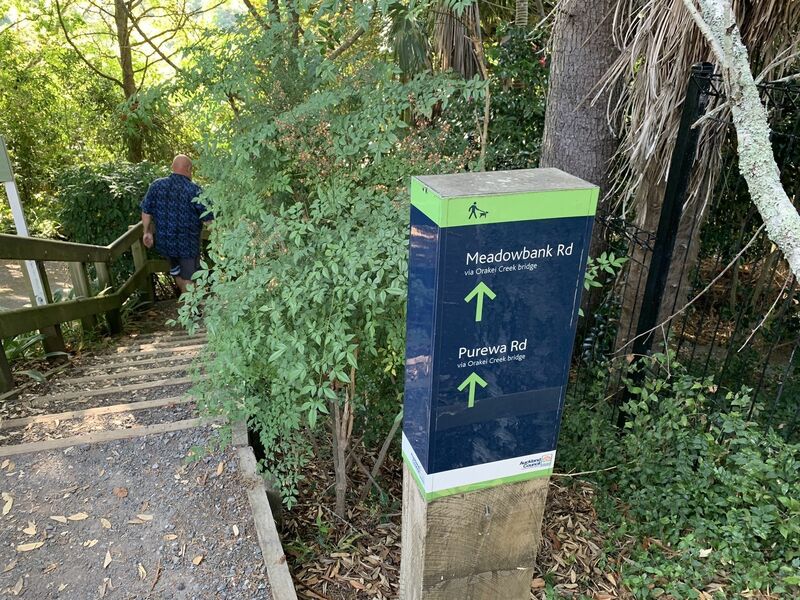 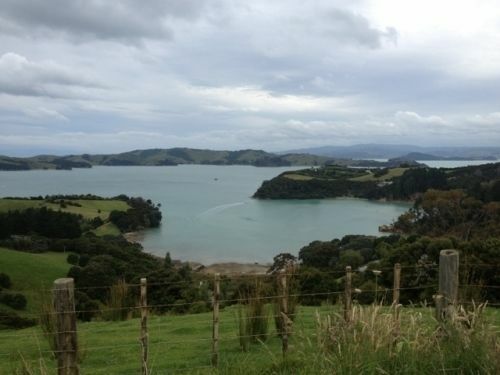 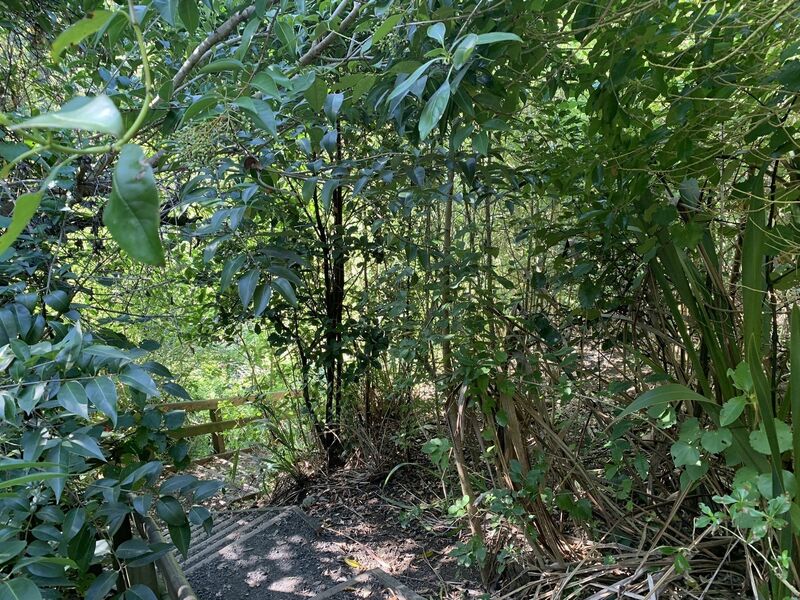 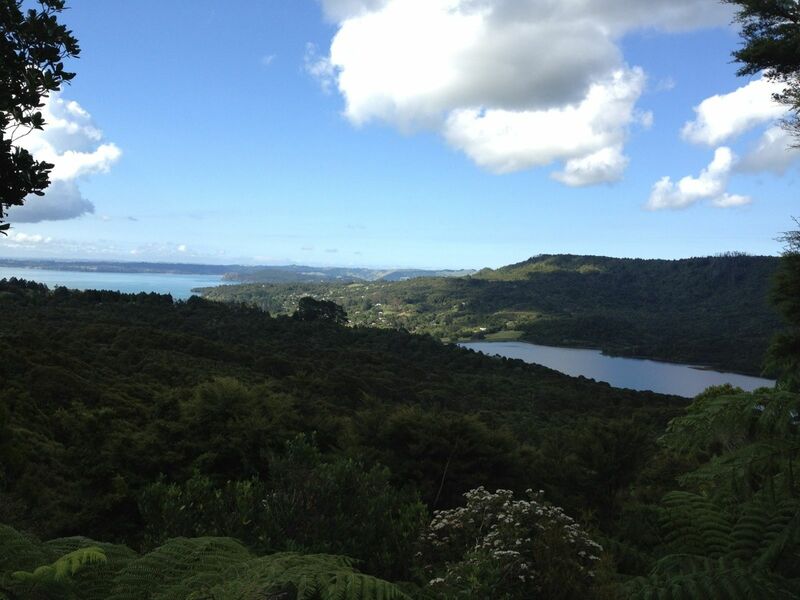 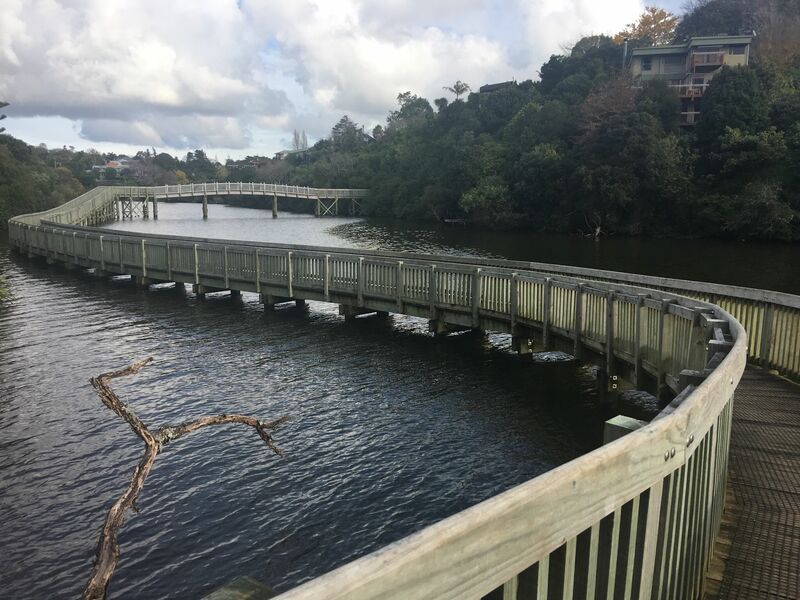 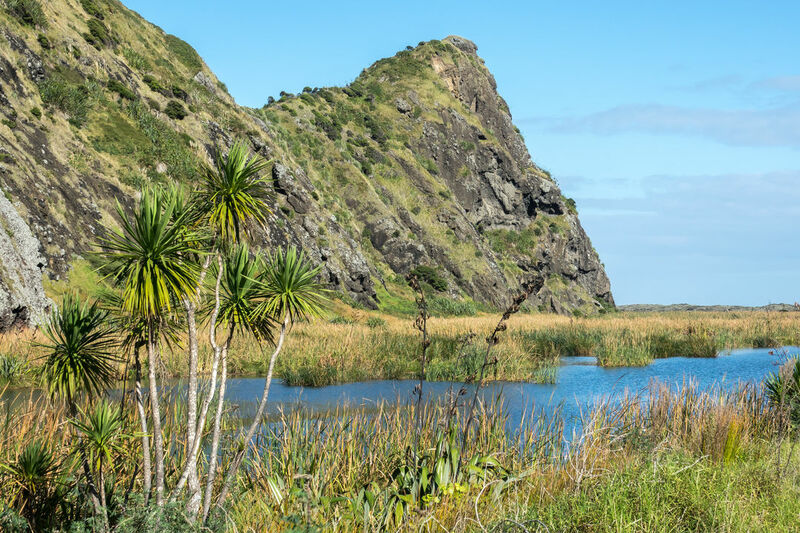 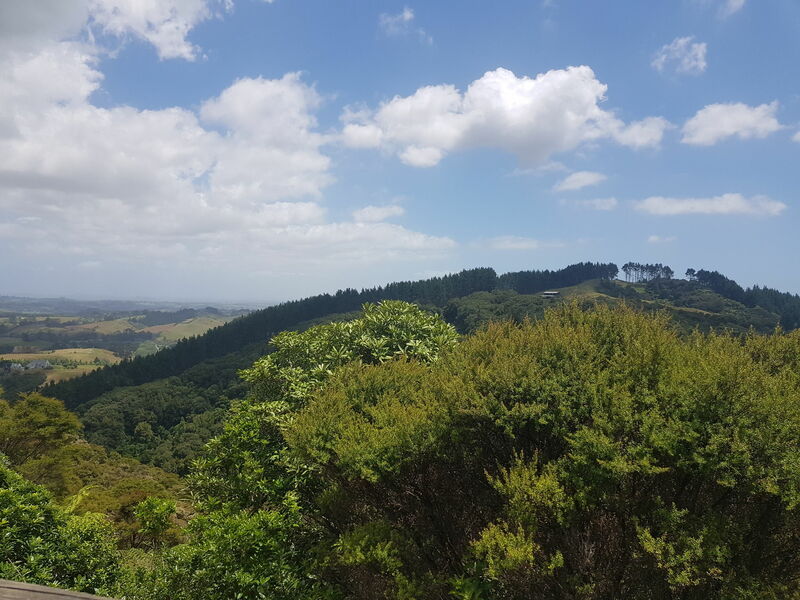 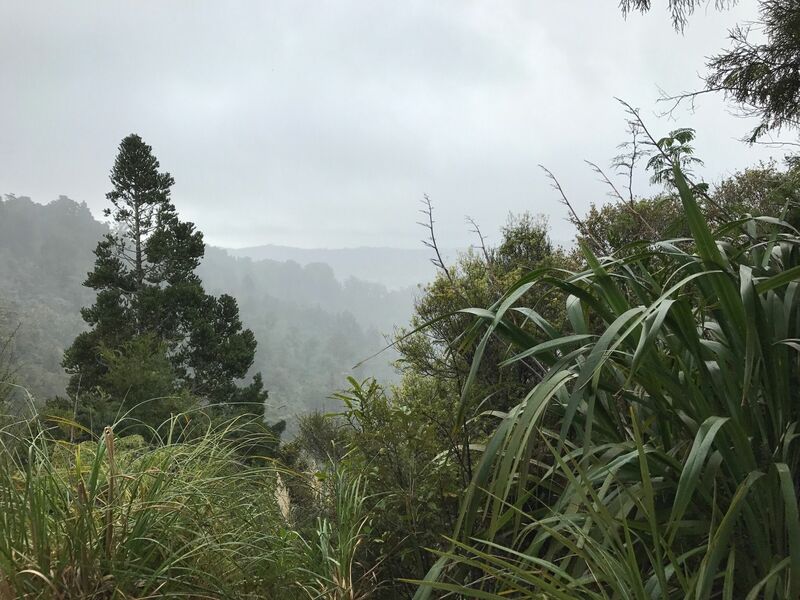 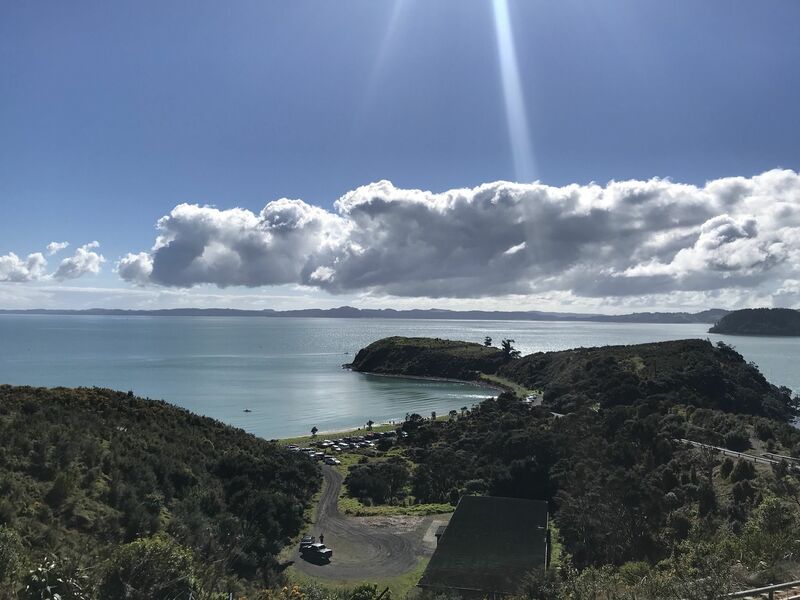 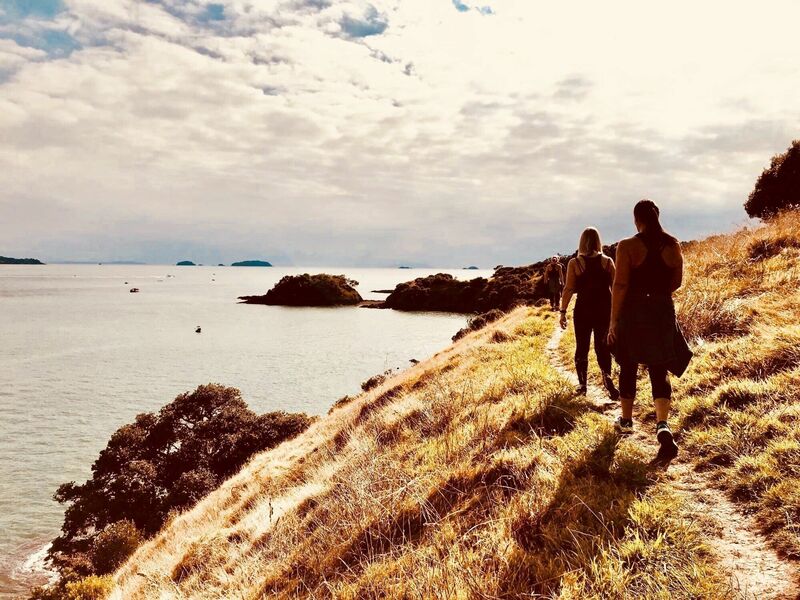 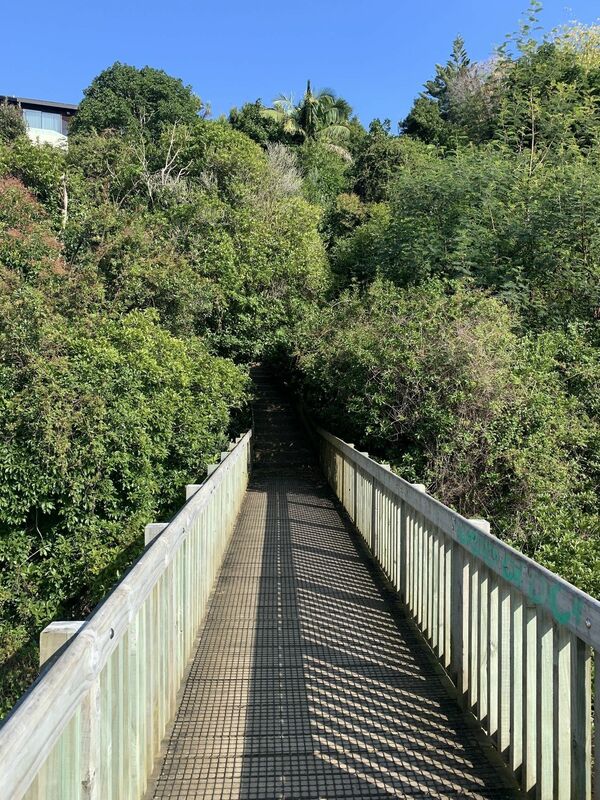 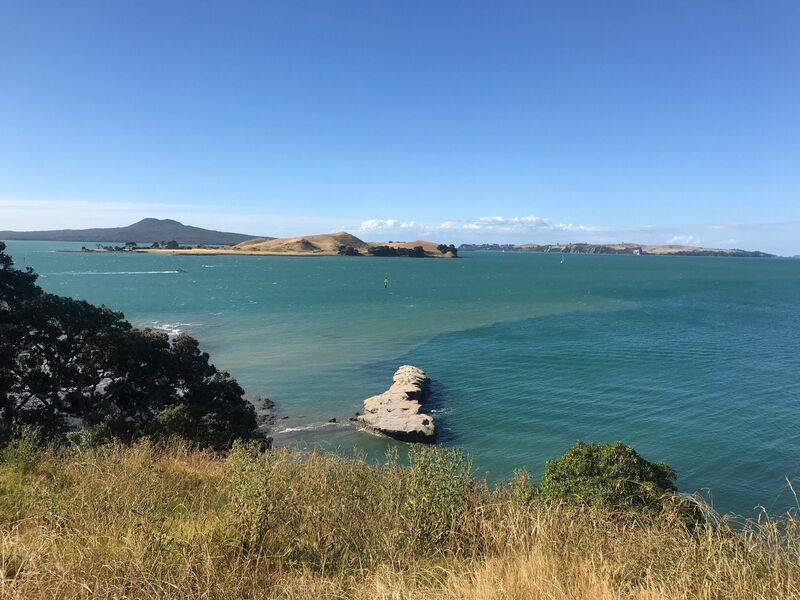 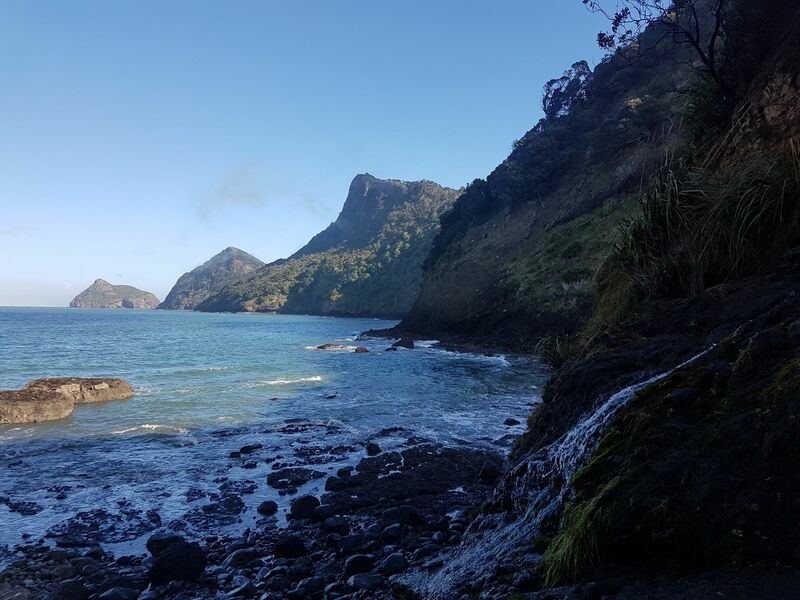 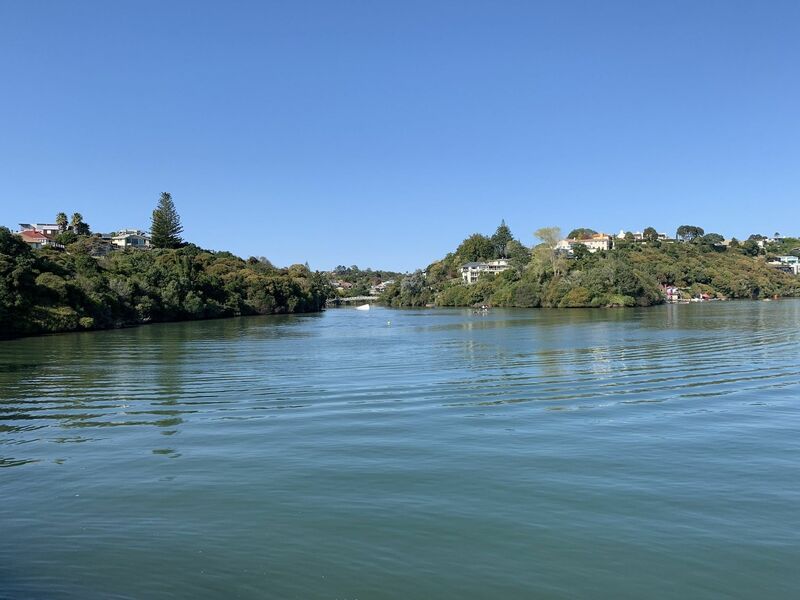 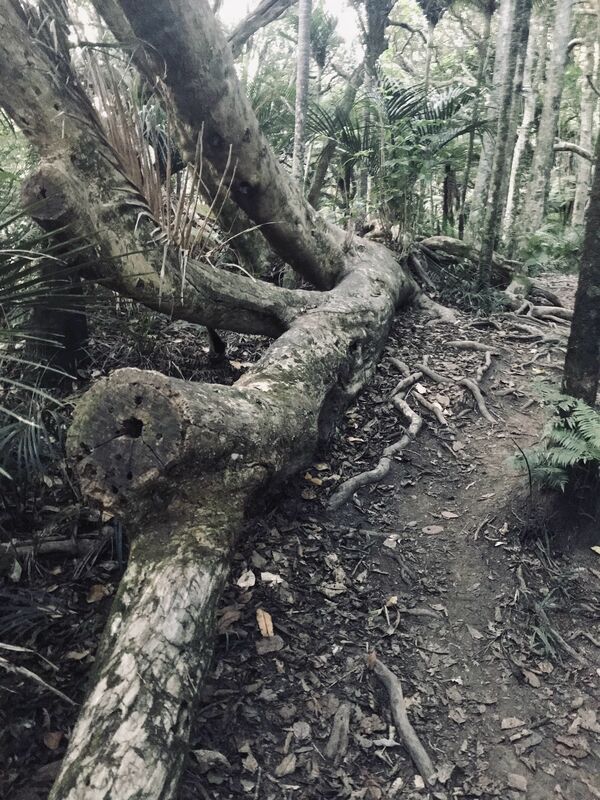 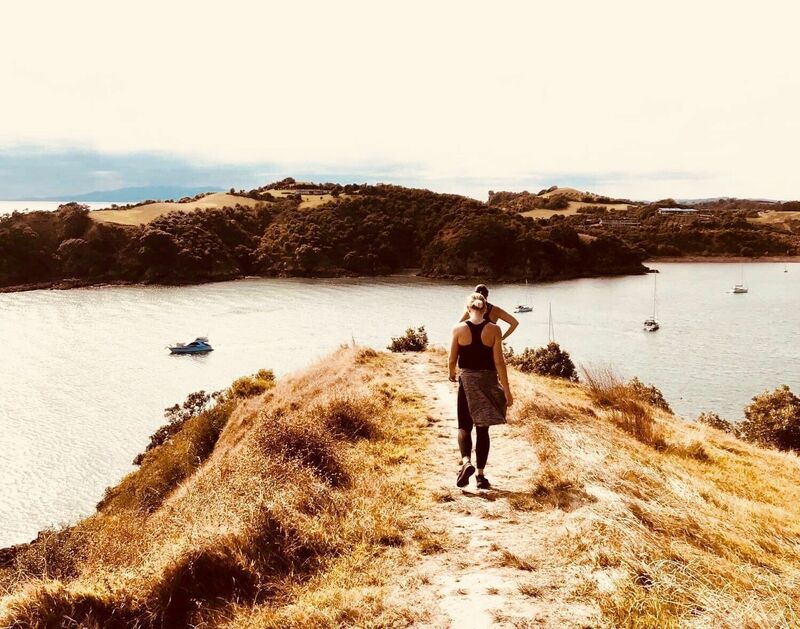 Explore the most popular Nature Trips trails in Auckland with hand-curated trail maps and driving directions as well as detailed reviews and photos from hikers, campers and nature lovers like you. 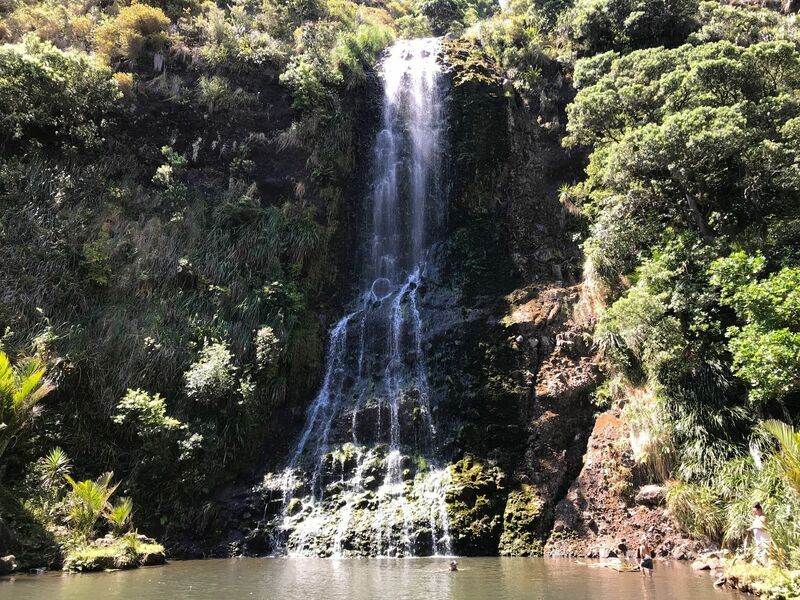 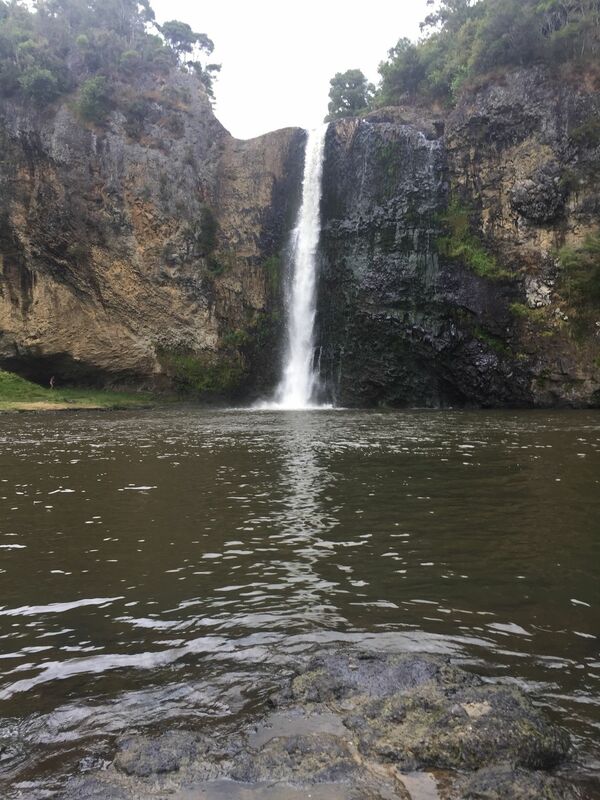 this is a great workout, the stairs can be pretty tiering, the waterfall is beautiful, but not really swimmerble. 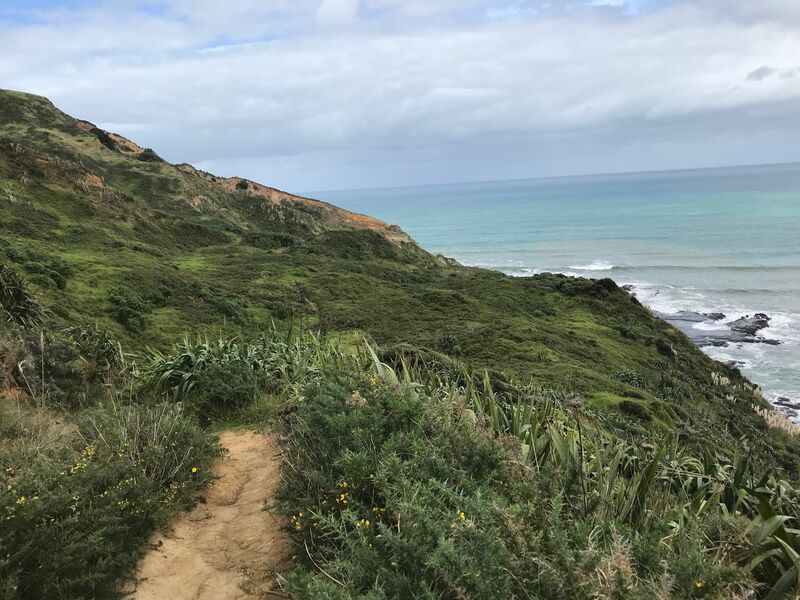 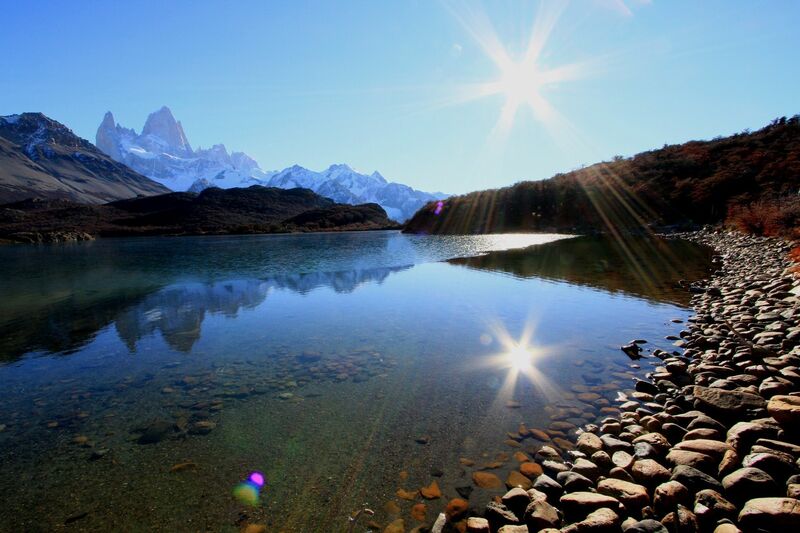 I have been on better hikes. 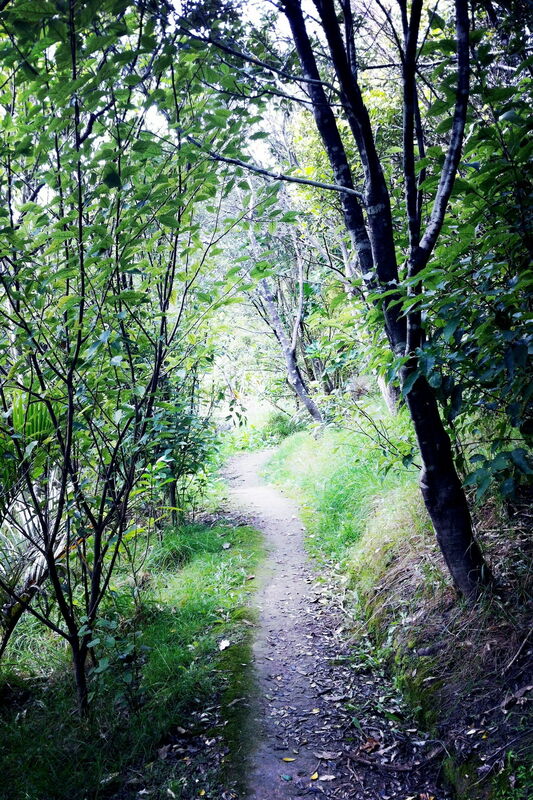 I like that there's decent amount of shade during the hike.